The members of the Occupy Wall Street movement were never much for subtlety, and this lack is on full display in Attack Of The Wall Street Titan. The story goes that a "hacktivist" has taken control of a gigantic robot owned by corporate fat cats, and turned it on its former masters. The player's job is to cause as much touch-based destruction as possible without hurting any of the activists. 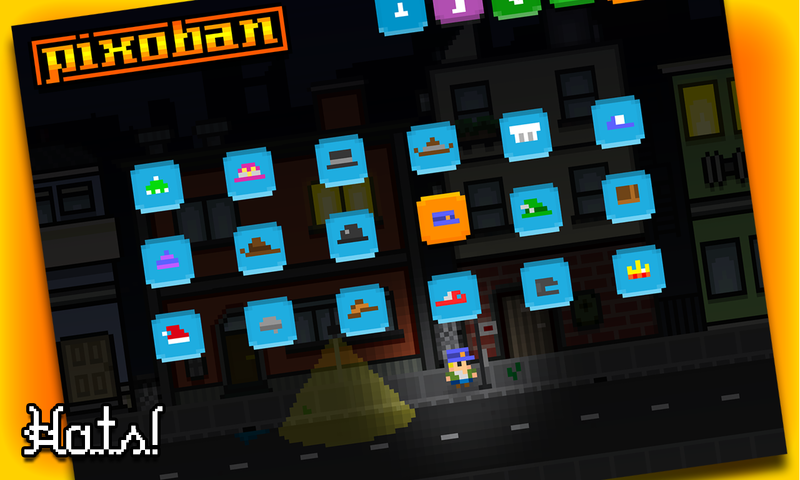 Smash cars, destroy stores, and perpetrate other acts of peaceful protest in this free game. There are no in-app purchases, but score high enough and you can go ad-free. A giant robot, built to destroy and subjugate the masses. Reprogrammed by an anonymous hacktivist to turn on your evil corporate creators, you are the Wall Street Titan. Occupy Wall Street with a giant robot fist! Hit the score targets and remove all ads for FREE! 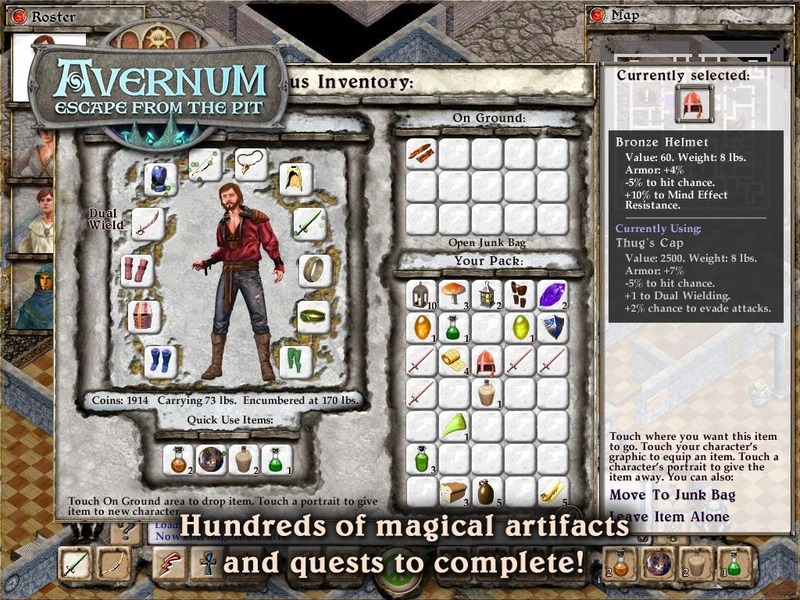 Avernum looks like something that crawled off a five-and-a-quarter floppy to seek revenge on EA, but in fact, the original game was published in 2000. this ground-up remake of Avernum uses what you might call the classical RPG toolset, with Dungeons and Dragons-inspired story and artwork, a party-based battle system, and more NPCs than could comfortably be crammed into a phone booth. The game is specifically designed for tablets, and won't work on smartphones. 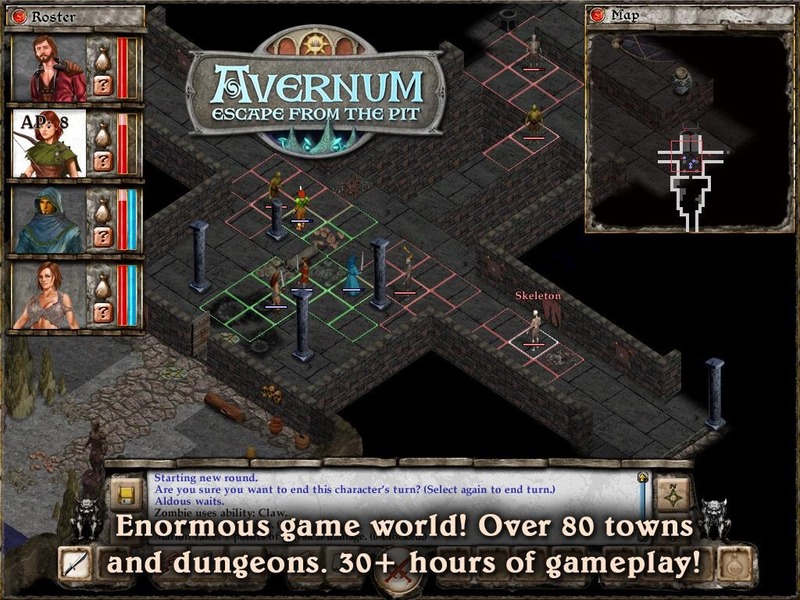 Avernum: Escape From the Pit is an epic, indie fantasy role-playing adventure. 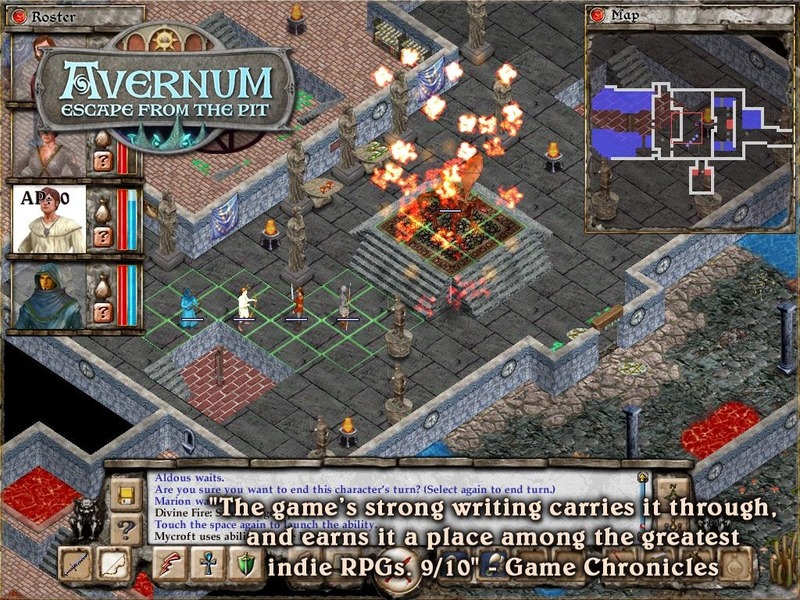 It is optimized for Android tablets and features an enormous world, a fascinating story, and 30+ hours of gameplay. 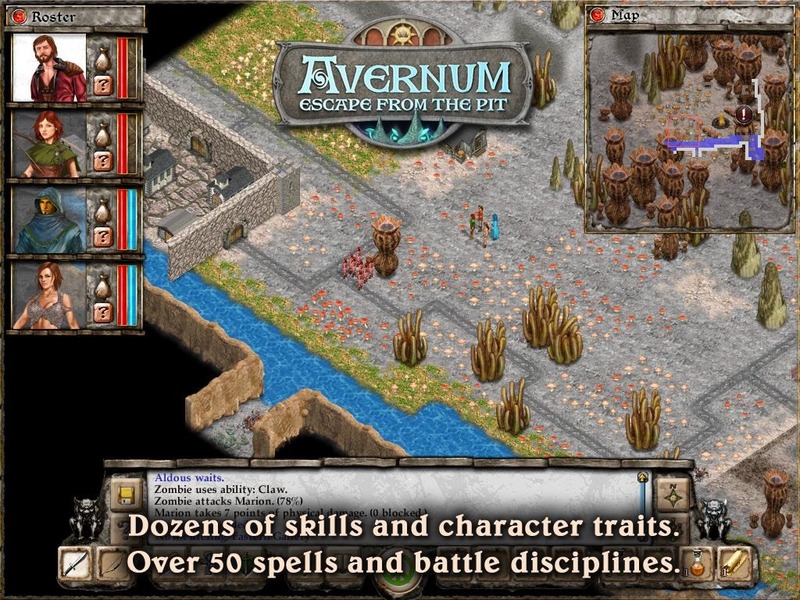 Avernum is the first chapter in an epic tale, the story of imprisonment, rebellion, and the struggle for freedom against overwhelming odds. 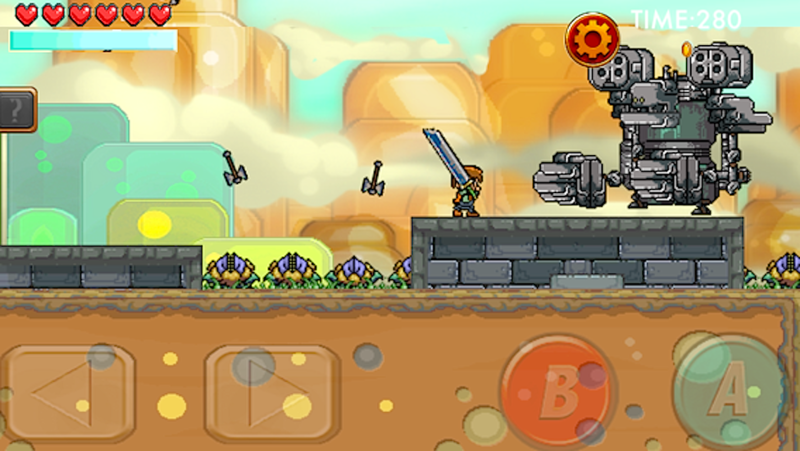 Mix the levels and physics of Mario with the weapons and combat of Zelda, and you'd get something that looks a whole lot like HEAVY sword. This game doesn't wear its old-school status on its sleeve, it tattoos it on its chest. Initial reviews in the Play Store indicate a solid game that could use tighter controls - a real handicap in this twitchy genre. The music's pretty awesome, though. 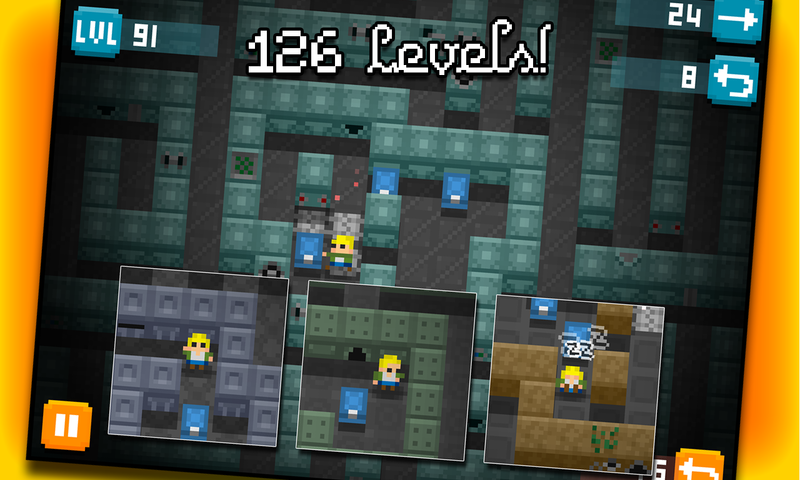 Inspired by classic platformers of old! 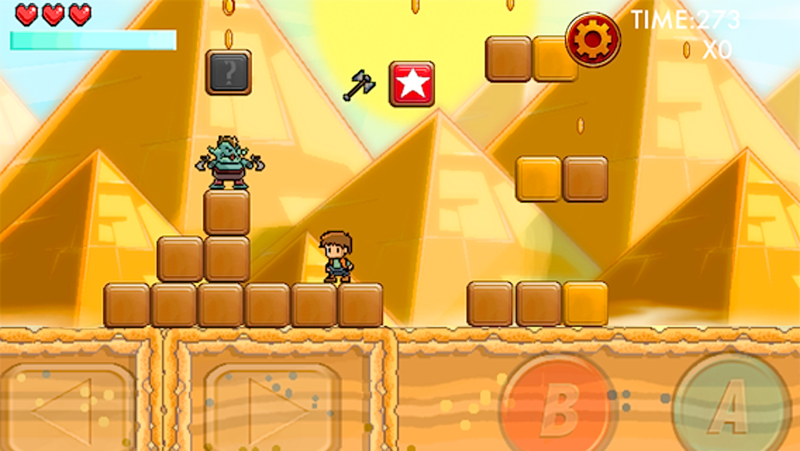 Take control of a young hero by the name of Pike! 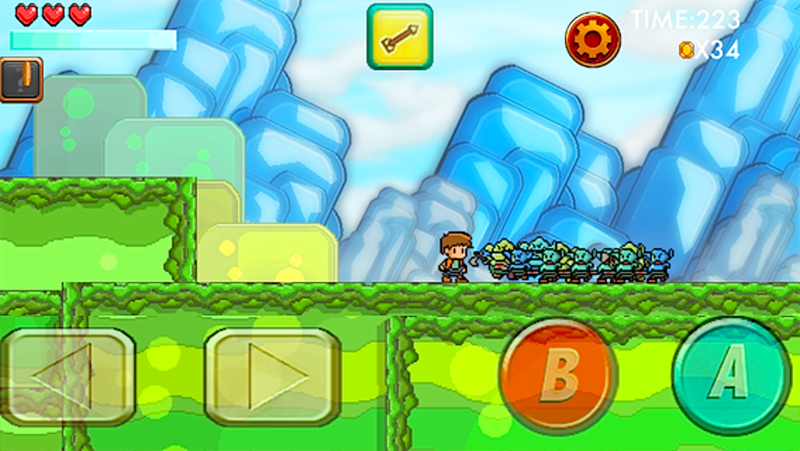 Run, jump, dash, chop, bomb, smash your way through Goblin, orcs, ogres, Robot knights, Wizards, lava, falling rocks, man eating plants, and loads of other dangers on your quest to rescue the Princess Lucinda! and of course the all powerful HEAVYsword! "Sokoban" is a term for a little-known sub-genre of Japanese puzzle games, specializing in sliding blocks or crates. 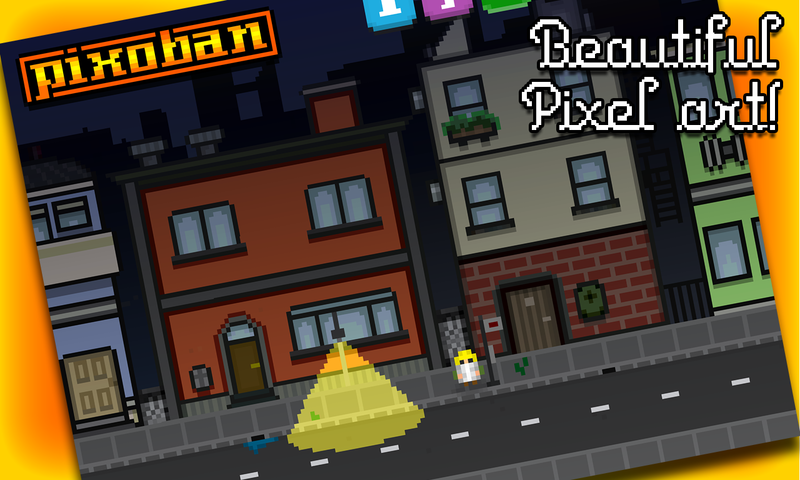 Pixoban takes its inspiration from both these small games and pixel art, the inescapable haven of indie developers who treasure their youth spent in front of an NES. You'll have to move crates around by pushing (never pulling) them to their assigned locations, often requiring a perfectly-ordered run to get the right configuration. Pixo has been abducted by dirty aliens! Can you help him tidy up their ship? 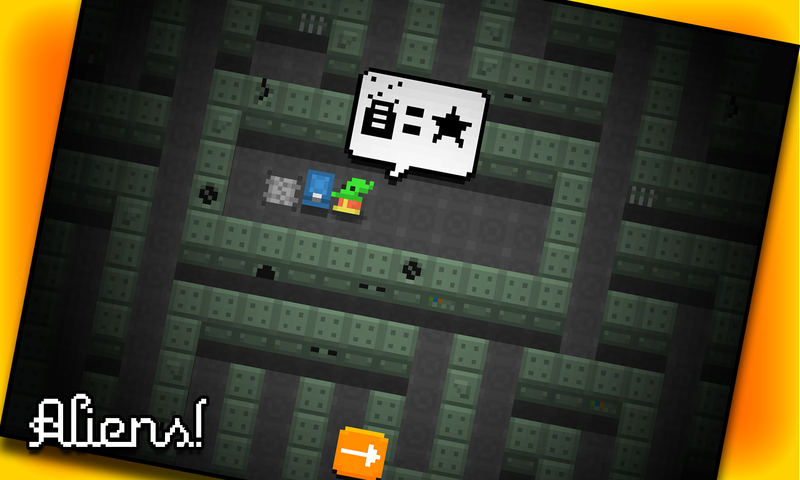 In this retro-styled sokoban game your task is to help Pixo tidy up the alien ship by placing all the crates of rubbish on the airlocks so the aliens can blow them out into space. But the crates are too heavy to pull and can only be pushed through the ships corridors, so take care not to box yourself in! 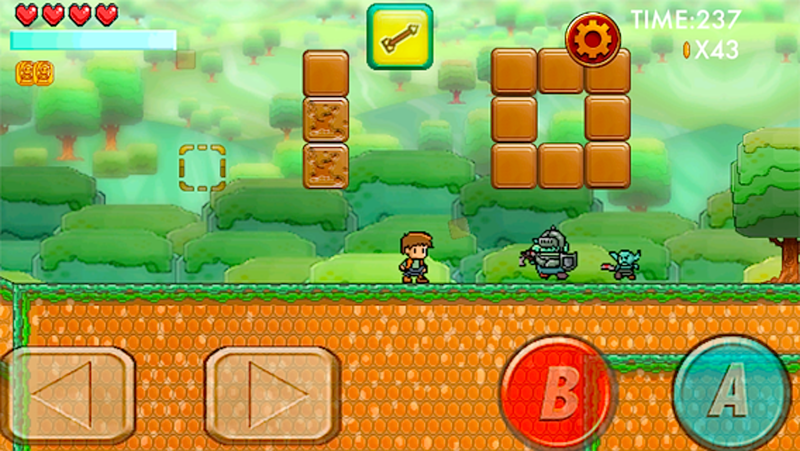 The game features 126 levels of enchanting pixel art and mind bending puzzles, as well as an easy going sound-track and fun sounds.